Raleigh International is committed to ensuring that its Expedition programme is accessible to young people from a range of backgrounds. 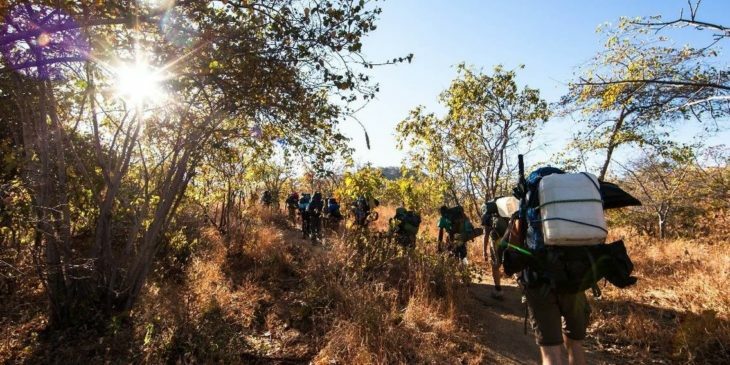 Its Bursary Fund has been established to help support young people who might otherwise find it difficult to fundraise the full cost of a 10-week Expedition. The bursary covers the £3,450 fundraising target, cost of flights as well as Visas and vaccinations. With its project partners, local communities, funders, and over 42,000 previous local and international volunteers, it form a global community who are passionate about working together to build a sustainable future. Find out more about the Raleigh International Bursary Fund.